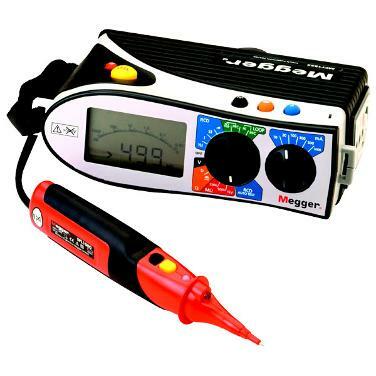 We are your local family run Electricians' for Emergency call outs and the usual estimates of required planned maintenance or electrical works. From the smallest job to the biggest project! 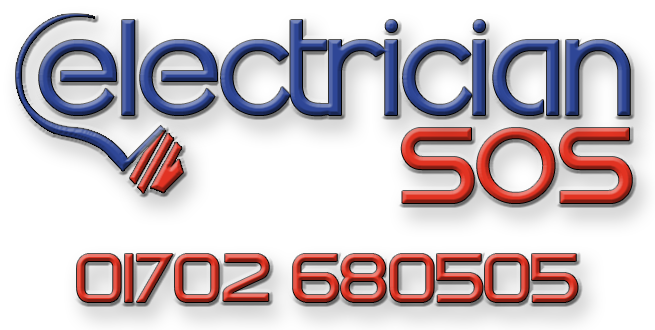 Domestic and Commercial Electricians in Southend on sea and all surrounding areas. Services include: Rewires, Sockets, Lights, Showers, Inspection and Testing, CCTV installs, Emergency call outs, Maintenance and more. Fast , Friendly, Fair and Reliable!